Your Scouting story is a powerful tool for sharing the message of Scouting. 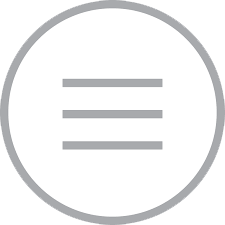 We would like to help you share your story. Scouting truly changes lives. We want to hear how it made yours better to share with others so that we can inspire them! 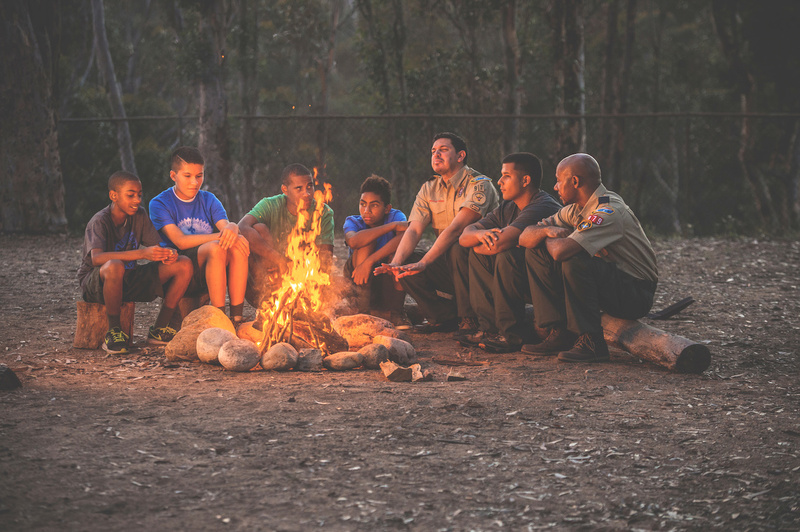 No matter if it's a story of heroism, sitting around a campfire, or friendship we want to know what makes your Scouting story special. Why is Scouting important to you?